Pakasteet is a musical collaboration between Jussi Lehtisalo (Circle) and Mika Taanila (Swissair). The duo released its first album “Pula” in cassette format on Ruton Music in October 2017. 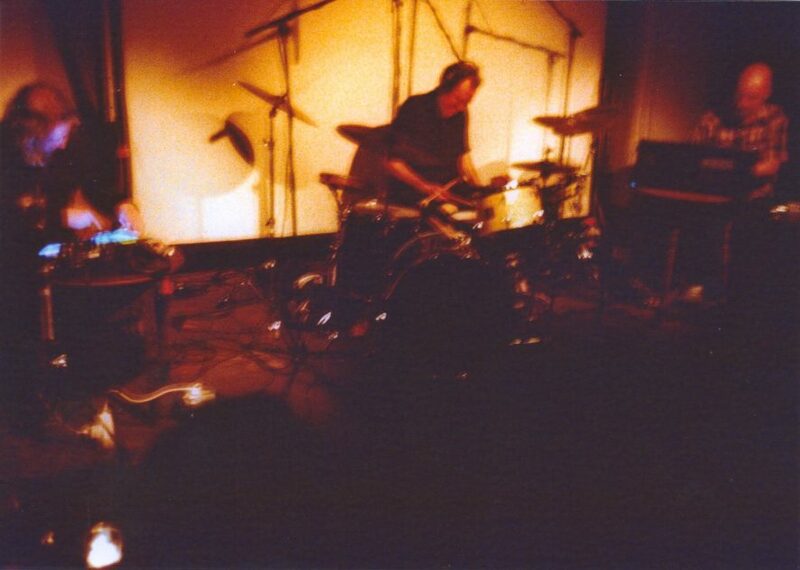 On 20 October 2017 Pakasteet performed at Café Oto in London, with Charles Hayward (This Heat) as special guest on drums, keyboards, melodica and vocals. 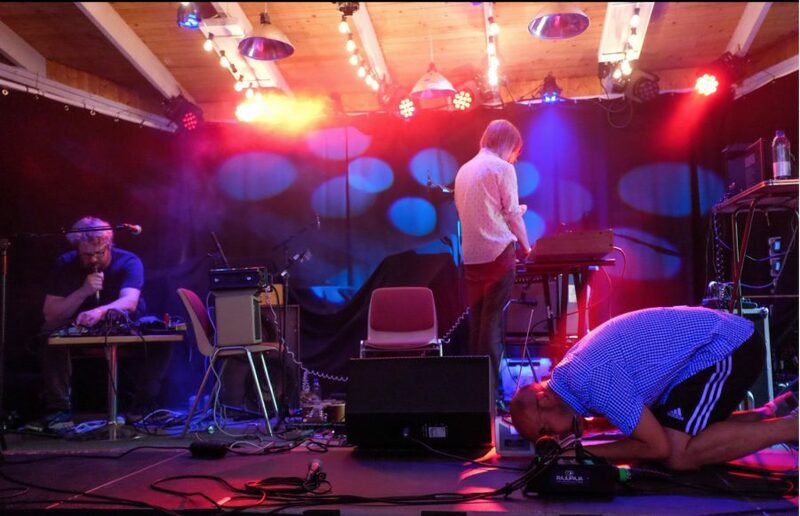 On 28 July 2018 Pakasteet performed at Ilmiö Festival in Turku, with Jukka Nousiainen (Räjäyttäjät) as special guest on guitar and keyboards.